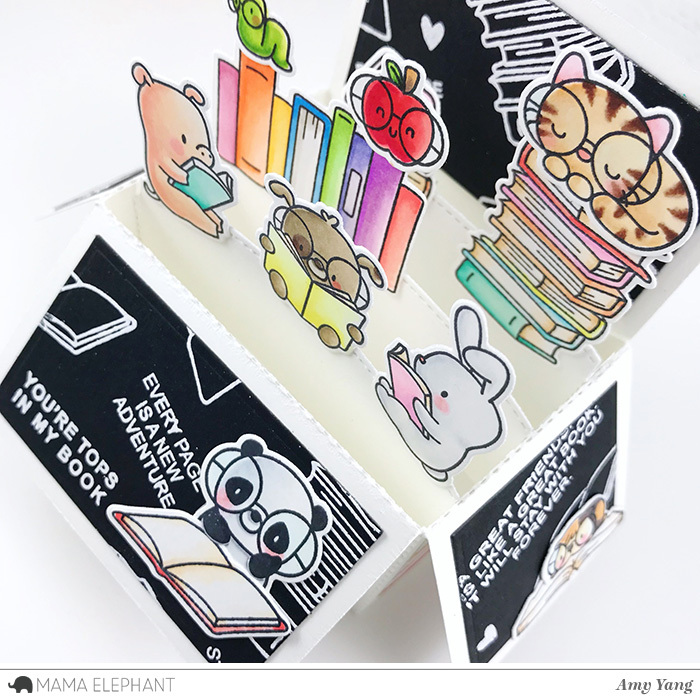 I have a fun pop-up box card to share with you today featuring the new Book Worm and the Good Reads stamp sets with the 3D Pop-up Card - Creative Cuts. To begin, I Copic colored the adorable images from Book Worm and cut them out the coordinating Book Worm - Creative Cuts. To make the box card and all the panels, I used the 3D Pop-up Card - Creative Cuts. I die-cut the main box panels and the panels that were inserted in the box with Neenah 110 paper. For the panels on the flaps (inside of the box), I die-cut black cardstock that was white heat embossed with sentiments and a few images from Book Worm and Good Reads. I die-cut striped patterned cardstock to create panels that decorated the outside of the box. To finish, I adhered the tabs on the sides to make the main box. Then, I glued on all the die-cut panels and images to the box card as shown. Folded, this card fits perfectly in an A2 sized envelope. Each action qualifies for one entry, max 4 entries per stampeder, please! Oh my goodness, look at all these details on this card/box, how amazing?! LOVE IT! So cute and fun and sweet....I loooove It!!!! Oh my goodness! I love this pop up card! Bookworm is absolutely one of my favs from this release! So cute! Wow I love this card. I esp. 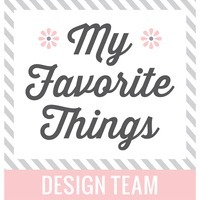 like the way you used the black card stock and white embossing for your chalkboard looks. What a great end of the year teacher card!! Wow! This pop-up box looks awesome!!! Love it! Love this awesome pop up box card! So cute. Love the book theme. What an adorable box card. It’s so awesome. Oh my !! How cute is this !! You’ve done a great job on the new released goodies!!! 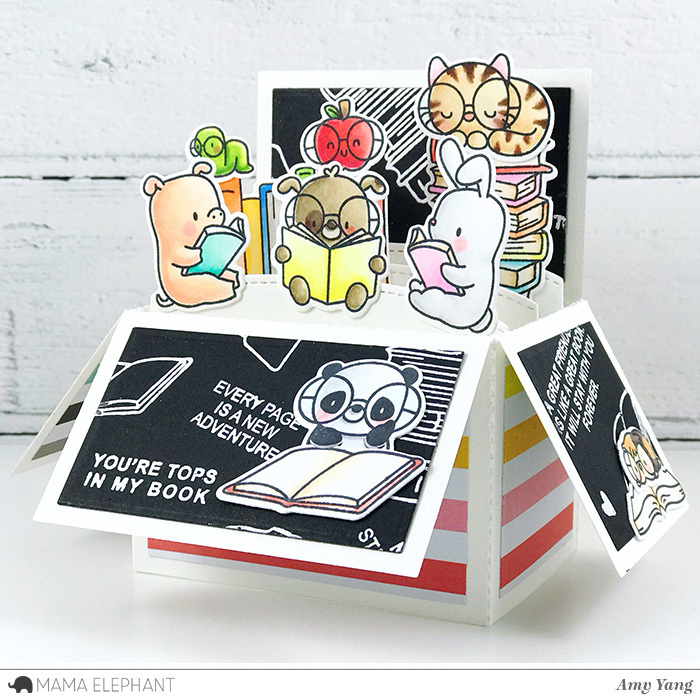 Your box card with the adorable animals reading is super cute!! 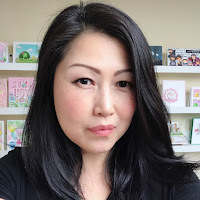 Wow - love your box card! So many great details! Love all the detail in this darling project! The Bookworm set is fabulous, especially the cute sayings! Love it! Such a cute and colorful blackboard card! It'd make such a fun back-to-school lunchbox note. Congrats on the design of this box die. 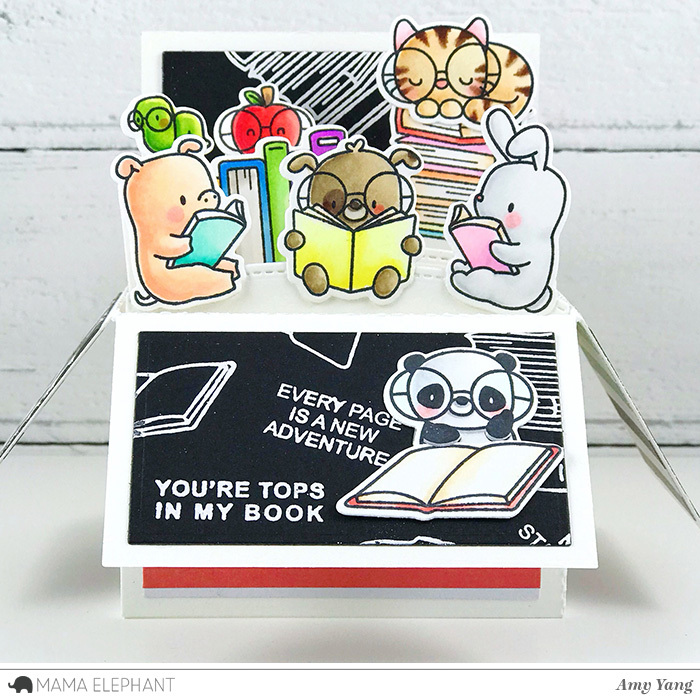 Love the book worm scene on your card. Thanks for sharing your creativity. WOW!! This card has so much going on- so much attention to detail! REALLY INCREDIBLE JOB! OMG THIS IS TOO CUTE!! Bookworm set is a new fave!! 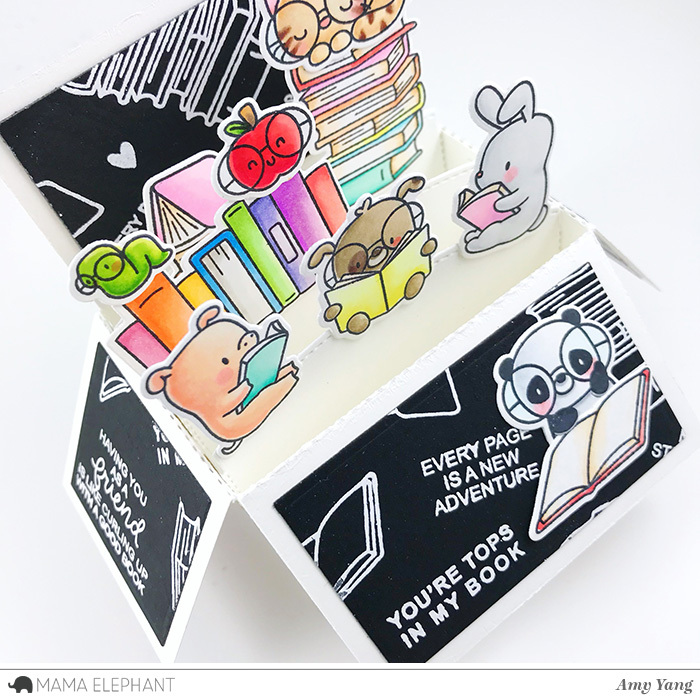 Love the card box and the scene you created! 1. Oh my goodness!!! You box card is amazing! Love the funny scene! And those critters are too cute! Wonderful project! I love the pop up box, I have yet to make one, but you inspired me to give it a try! Your colours are so vibrant, Amy! Thank you for the inspiration. So cute! I love the black and white panels. What an adorable card! The black and white make me feel like I'm in school. This is so adorable!! I love all the friends together, it makes me think of them hanging out at the library enjoying some books together! Super cute! I loved this stamp set so much that I already ordered it! Can't wait for it to arrive! This is the cutest pop up! I love the graphic feel to it and this cute new Book Worm set! Fabulous box card! Such a cute scene with all the books and critters! Love how you did this in black like a chalkboard! Oh my goodness !! What an incredible pop-up box card !!! You’ve made such a wonderful job !! What an adorable card...love these studious critters. Wow, this card is so fun! You did a wonderful job showcasing the release items. oh, and i forgot to mention, I follow on Facebook and insta!